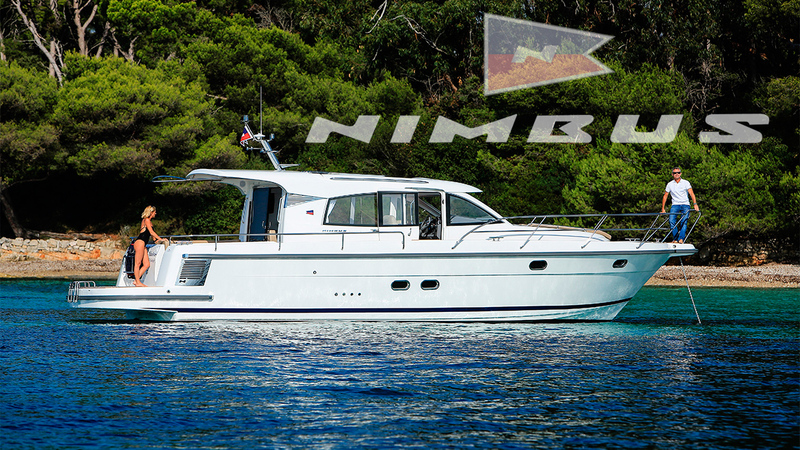 Available for visits in Port Adriano. 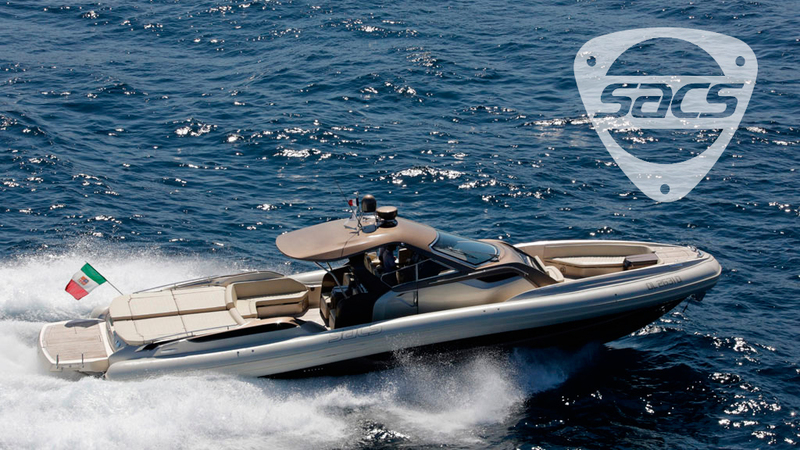 Sacs S 900 available for immediate delivery !! 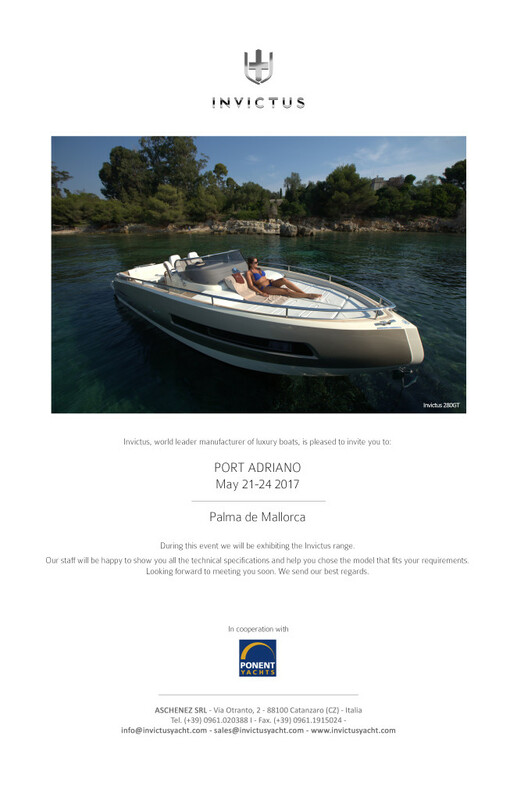 Available now at Port Adriano ! 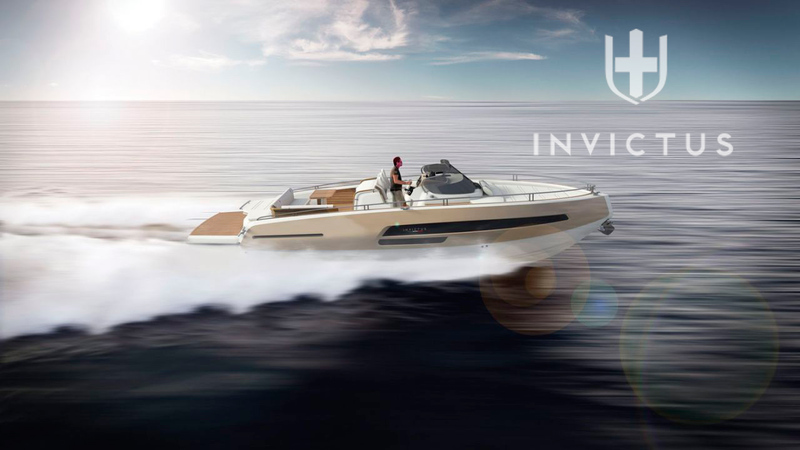 Invictus 280 GT available in Port Adriano. 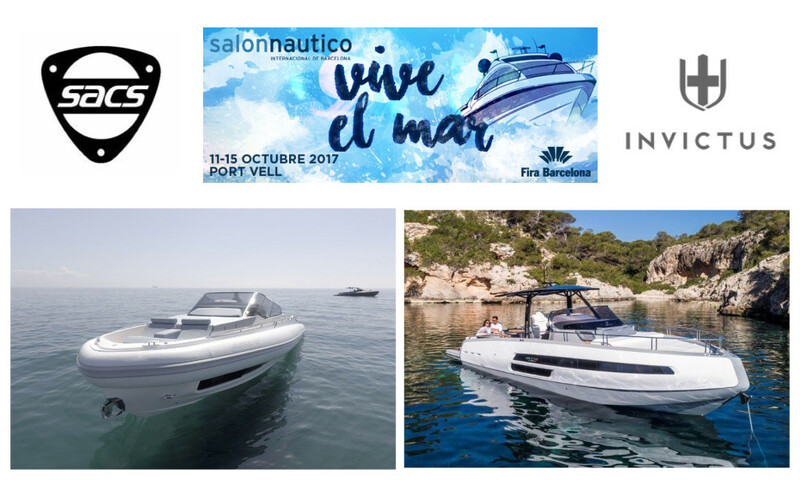 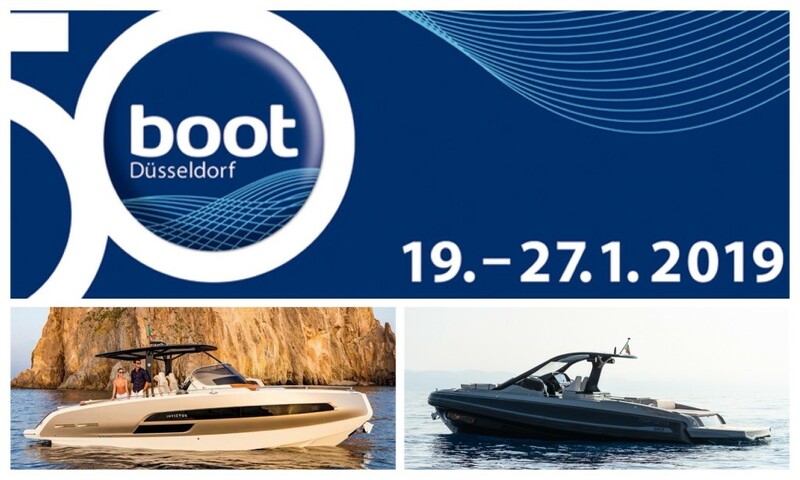 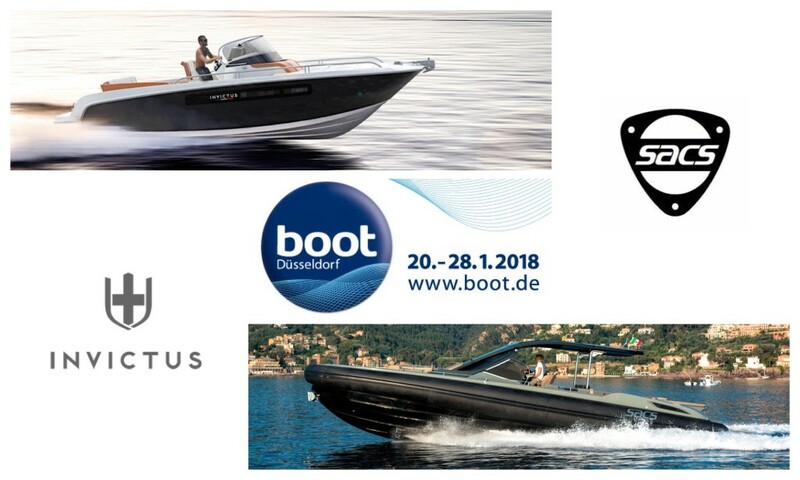 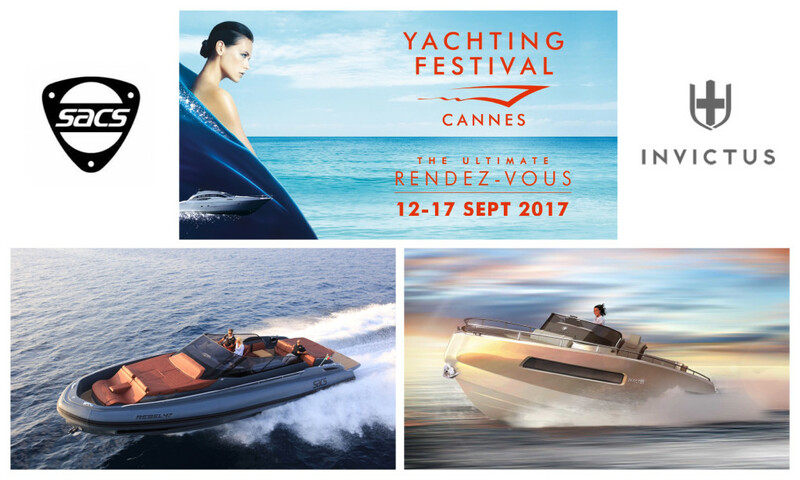 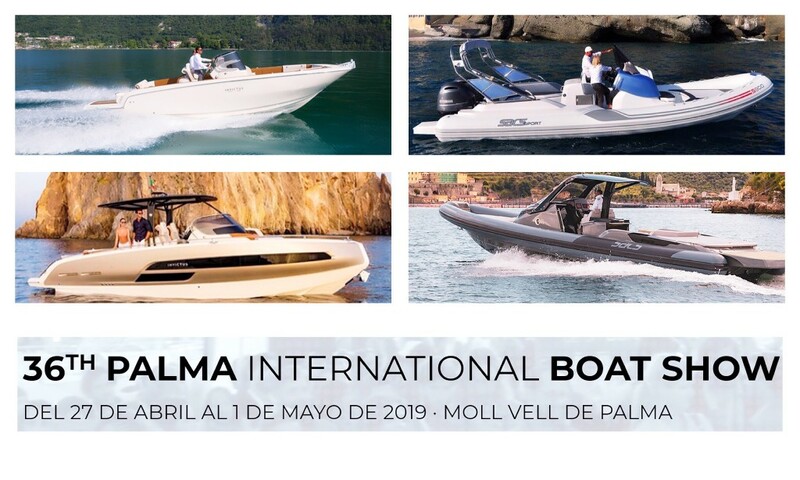 FROM THE 12th UNTIL THE 17th OF SEPTEMBER FOR THE FIRST BOAT SHOW OF THE SEASON. 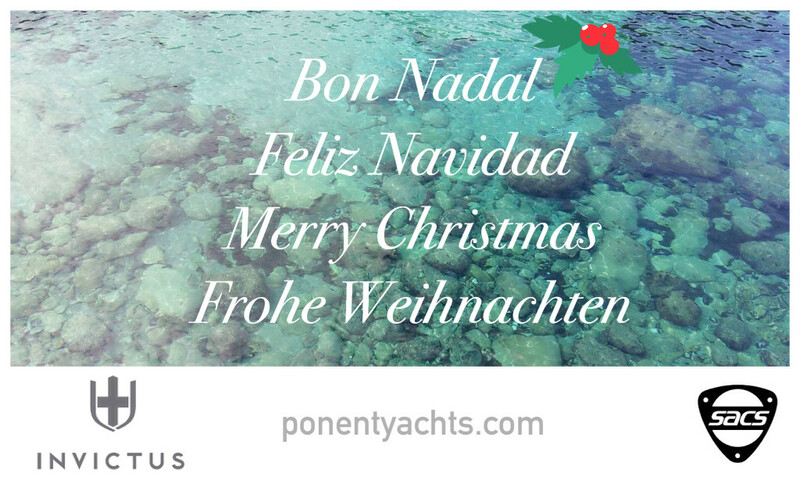 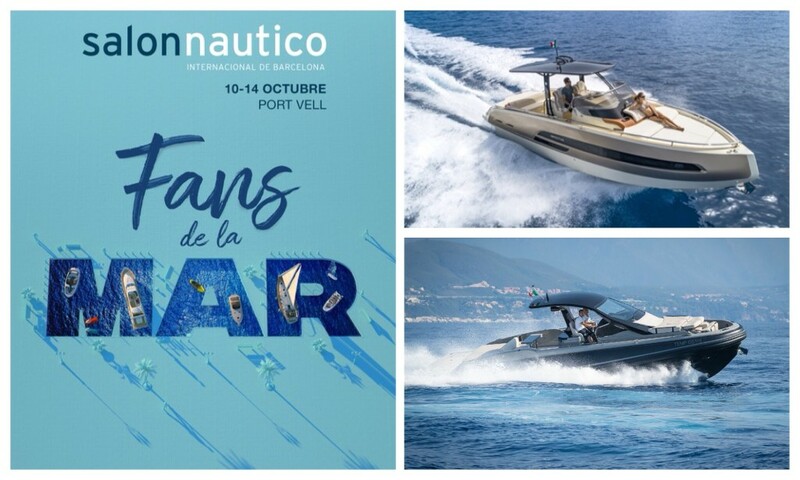 PONENT YACHTS is very pleased to organize the Invictus press event in Port Adriano. 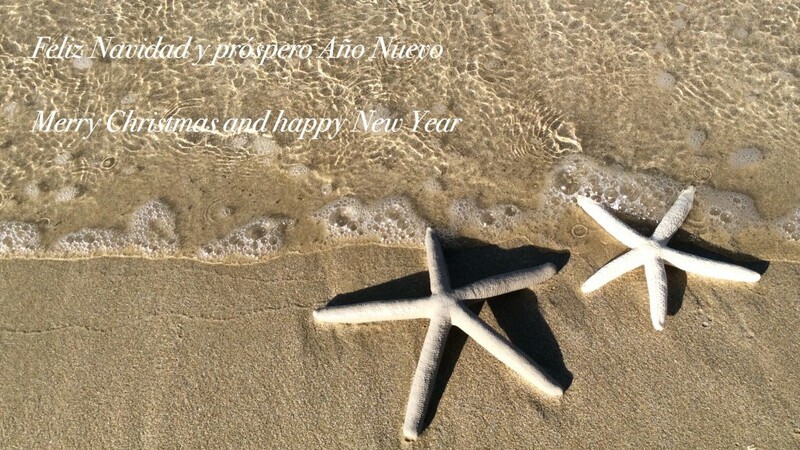 We look forward to see you there !